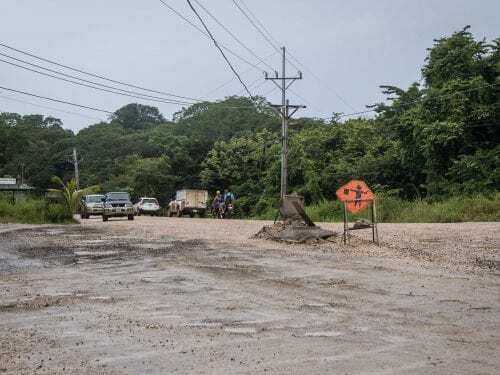 The Ministry of Public Works and Transportation (MOPT) and the National Roads and Highway Council (Conavi) laid a kilometer of defective material along the base of Route 160 in Nosara that doesn’t support the heavy vehicles. Holes opened up everywhere and construction on the highway was halted. 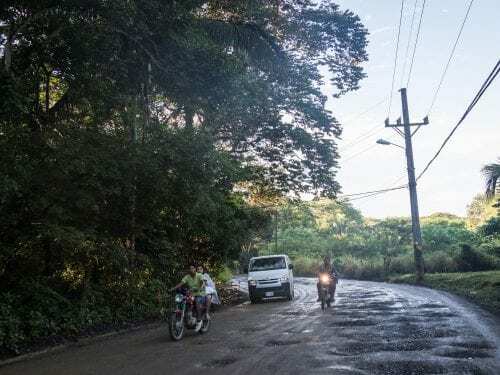 A series of emails between MOPT and Conavi —leaked to The Voice of Guanacaste— show the MOPT knew that the road was having problems from June this year, but kept laying material through August. A report from the National Materials and Structural Models Lab (Lanamme), published on June 5 indicated that vehicle traffic was causing cracks in the road and recommended using an asphalt sealant for the base of the highway before allowing normal traffic flow. “Vehicles were allowed to drive on the structure before all the layers included in the plans had been properly installed,” the report said. Institutions didn’t use the sealant and allowed cars to keep using the road. The holes were 120 cm (47 inches) in diameter and 5 centimeters deep (2 inches),” Lanamme’s Technical Auditing Unit said in the document. (Four months later the holes are at least 6 inches deep, so big you could fit two microwaves). MOPT didn’t request an analysis of the material until August, when a lab at LGC Ingeniería de Pavimentos examined the material. The results concluded that the base material didn’t comply with the technical requirements called CBR. In other words, it didn’t support the weight of the vehicles. CBR is an indicator of the capacity of a material to support weight. It’s important for the base to have the minimum required resistance (80 CBR),” said MOPT regional director Carlos Soto. According to Soto, the enterprise that provides the material, named Albosa, didn’t follow one of the technical specifications in the bid. David López, the engineer who has been in charge of the project since June, said that the base material’s resistance was 75 CBR, five points below the minimum required. This is only one in a series of mistakes that halted pavement work along the 10 kilometers of road between Garza and Nosara, which covers from the Santa Marta intersection to downtown of Playa Garza, a road that coastal residents have been fighting for over the last 20 years. By now, residents in these coastal towns had imagined they’d be zipping along smooth asphalt but instead, the ride is as rough as before. The road should have been completed in July, according to an agreement signed by both institutions. 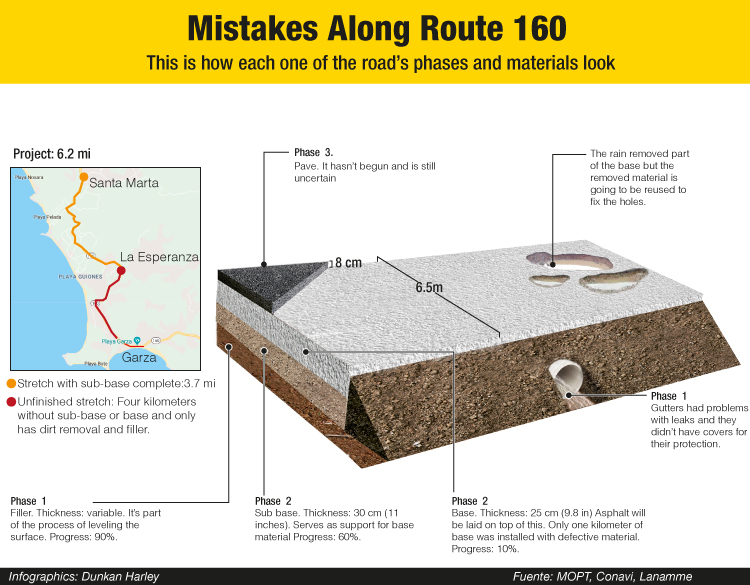 López said that laying the base won’t start again until Albosa delivers material with the required specifications. As of October 23, that still had not happened. According to the bid contract, Albosa is required to cover the additional costs incurred by Conavi over the poor quality material. MOPT’s regional director confirmed this but said that he doesn’t know how much Albosa will have to pay. 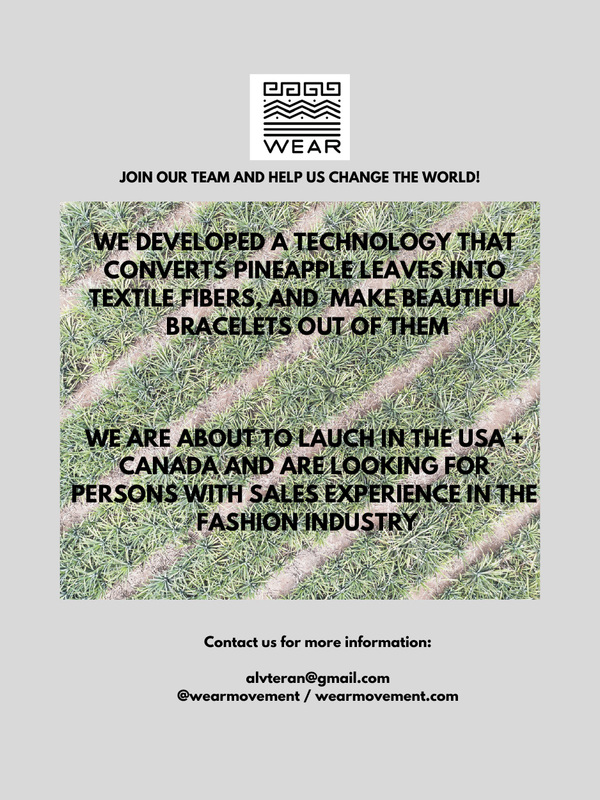 This newspaper attempted to contact one of the company’s engineers, Gilberth Salazar, by email but did not receive a response by the time the paper went to print. Another error detected by the laboratory is that the gutter construction along the route was flawed–it didn’t have mortar or the structure that protects the gutters. This mistake could cause water leaks, leading the structure to fill with sediment and collapse and potentially take the road with it. In fact, some of the photos sent by Lanamme show damages and sediment inside the gutters even though the road is only months old. The agreement signed by both institutions for construction on the route ended in July. When the deadline was reached, they weren’t able to agree on the payment of travel expenses and overtime hours, so they have spent the last three months arguing over renewal. During that time, the ministry sent workers to other projects and left only five for Route 160 of the original 35-person crew that began the construction project. 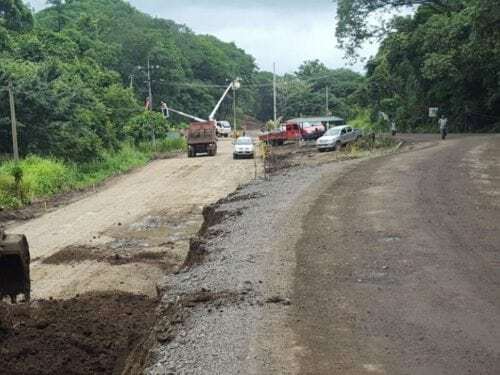 According to the agreement, the stretch of 10 kilometers between Garza and Nosara had 13 months (394 days) to be completely paved by July 2018. The project would cost 2.9 billion colons ($4.8 million). But, through October, there is not a single meter of asphalt. The six-kilometer stretch between Santa Marta and La Esperanza is the furthest along. On this section of road, the sub-base has been laid and only one kilometer of road contains a base of the defective material. On the remaining four kilometers toward playa Garza, only gutters and filler material have been installed. With the sub-base, we are about 60% done, and with the base about 10% and the asphalting has not begun,” said engineer David Lopez. MOPT also transferred 10,000 cubic meters of gravel to another road (“La ruta de la leche” (milk road) in San Antonio, Nicoya) in order to finish the sub-base for that project in Nosara. In other words, they don’t have the sub-base material for the four kilometers between La Esperanza and Garza. They also don’t have enough people to work on the road. Edgar Meléndez, director of roads and bridges for Conavi, said that all the problems of the Garza-Nosara road could be resolved with a new agreement between MOPT and CONAVI. 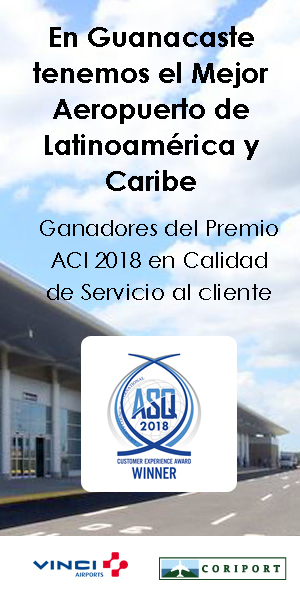 “The issue of travel expenses is going to be improved and the resources necessary for the whole project,” Meléndez said. But he said he is unaware of any timelines for doing this, the amount required and the details regarding each institution’s obligations. Despite the delays in the works, MOPT says it’s not losing money because the machinery and personnel working on the highway are from MOPT and, therefore, costs have not increased. “That’s why we left a group there. 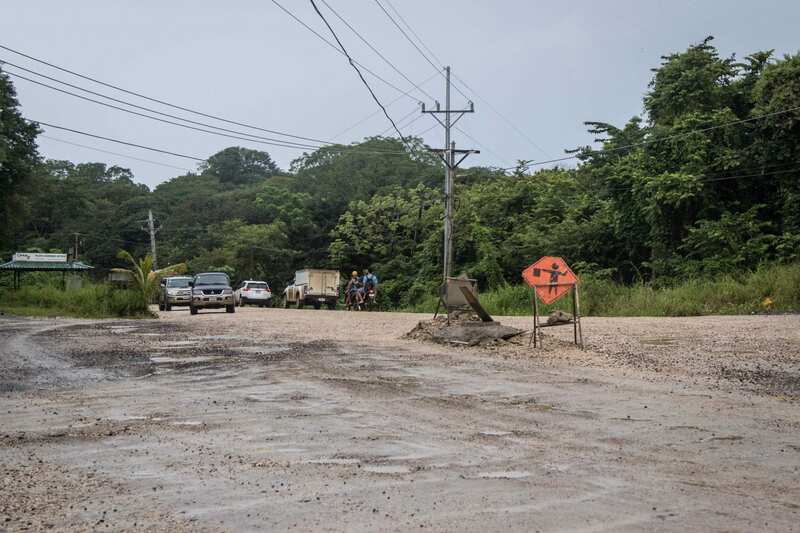 We have a compactor and a steamroller so we don’t lose the road or the money,” Lopez said, adding that the road is recoverable despite flooding in Nosara last month that left more potholes in the road.